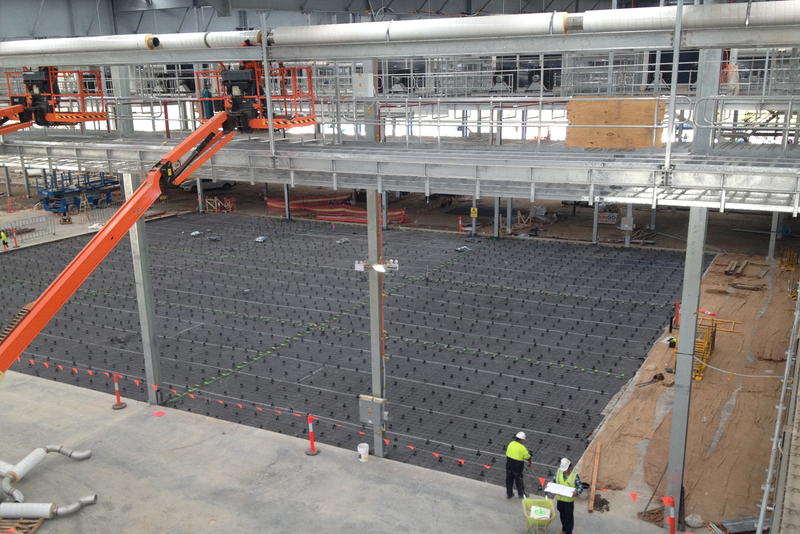 In April 2014, ARA Electrical Engineering Services Ingleburn completed one of their largest projects to date. ARA Electrical Engineering Services provided the electrical infrastructure for a retail meat processing and distribution facility. 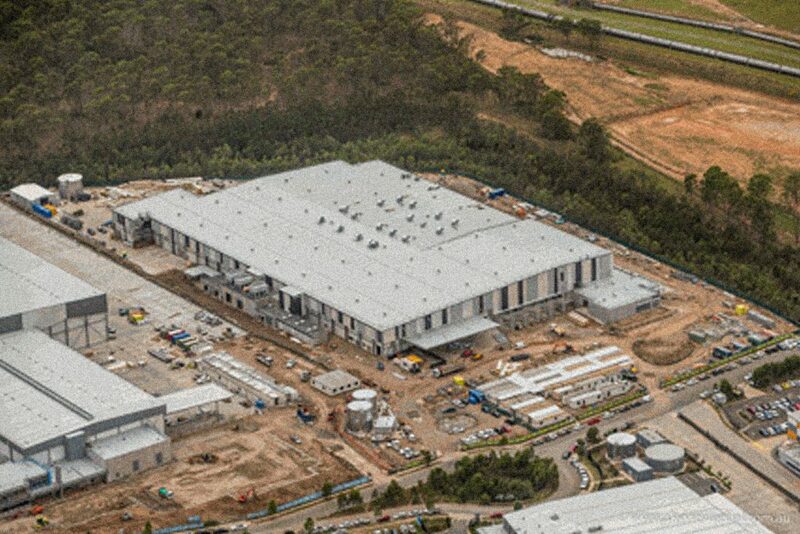 Working with CIP Constructions, ARA Electrical Engineering Services outfitted the 20,000m2 facility with new custom manufactured main switchboards, new distribution boards, and internal and external lighting. ARA Electrical Engineering Services is also responsible for providing power to all the processing equipment, as well as all underground works. 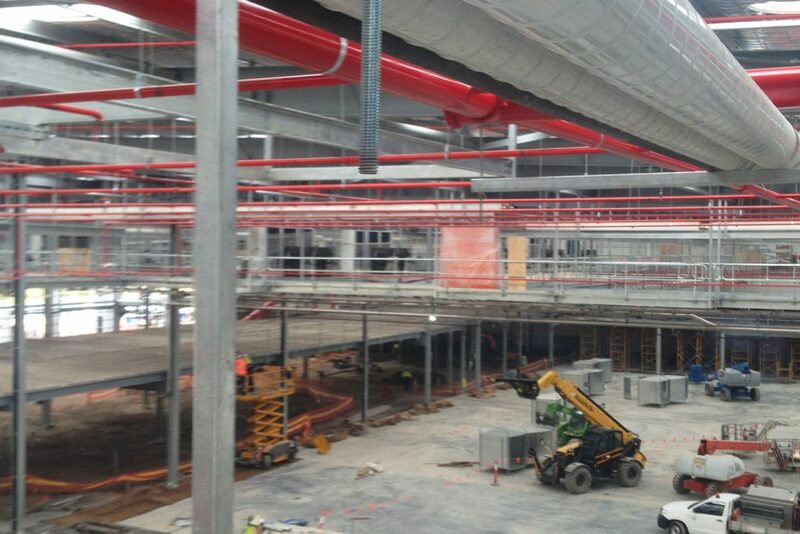 The size of the facility and the large amount of equipment required makes this one of ARA Electrical Engineering Services’ most substantial projects; on an average work day, there were 20 ARA staff on site. To streamline the project, ARA Electrical Engineering Services utilised the resources of other ARA Group companies, including communications infrastructure from Datatech. The project was completed on time and is evidence that no job is too large or complex for ARA Electrical.